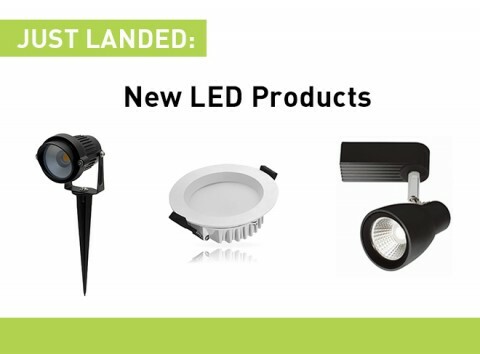 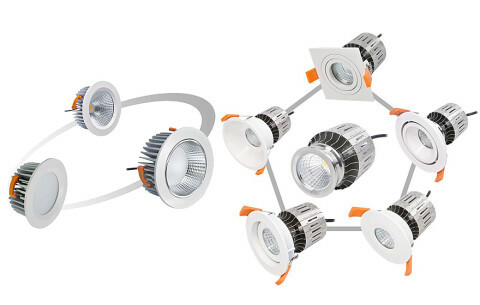 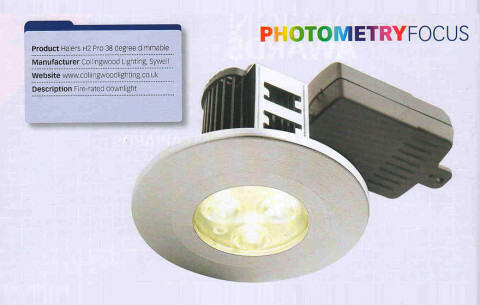 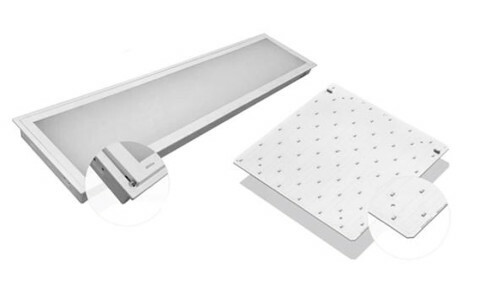 We are very excited to announce some new additions to our range of LED Lights. 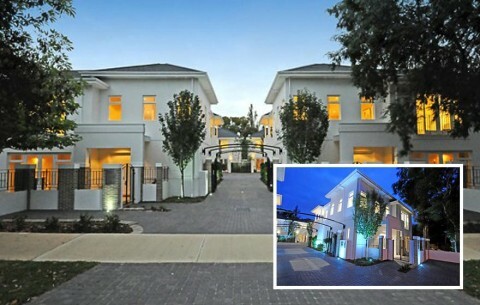 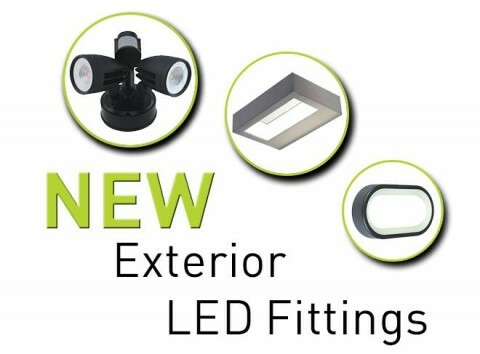 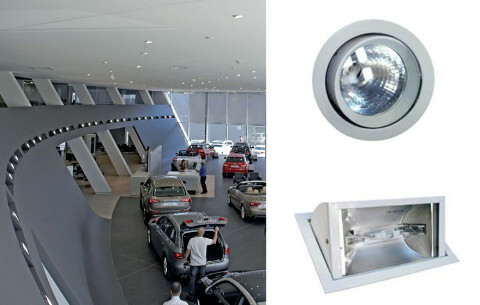 We are very excited to announce our new range of exterior LED fittings. 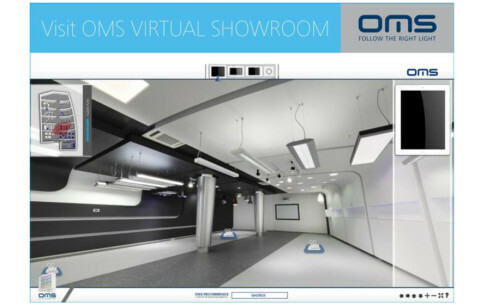 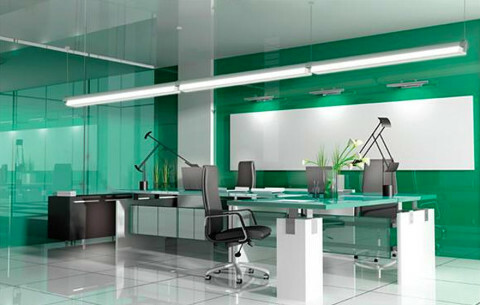 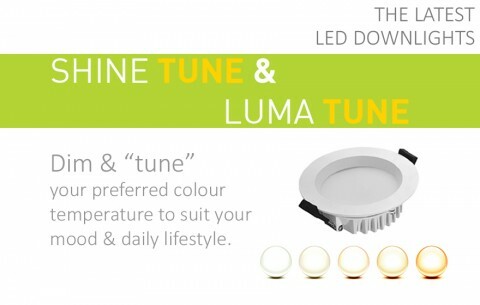 Experience dynamic lighting control, adjustable colour temperature and light dimming at touch-point. 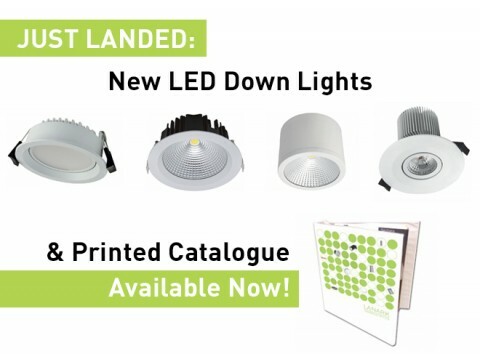 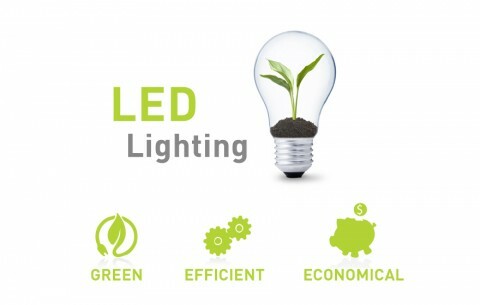 A selection of our latest additions to our LED lighting range! 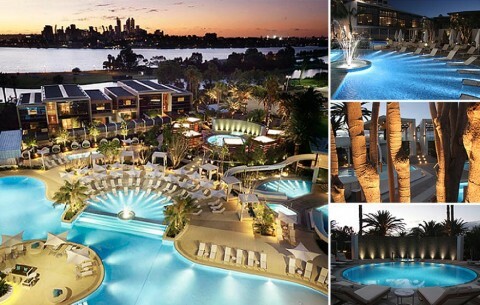 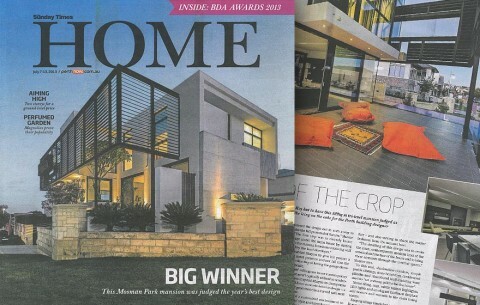 2012 IES WA Excellence Award Winning Crown Metropol Perth.